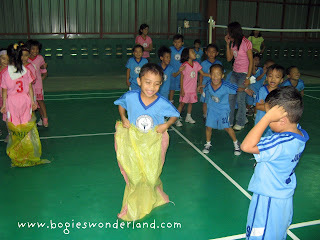 Sack Race is a fun outdoor games for kids and adults. This is fun to do during beach parties, birthday parties and other events. In this game you will need to use a sack and chairs. Group the kids/adults into two. If you have a big crowd you can divide the group into 3. The number of participants or members in the group depends on the number of people who wants to join the game. However, you need to maintain a manageable number of members so it will be easy for you to identify who wins the game. Have the group stand in line or form in line and each group a sack. 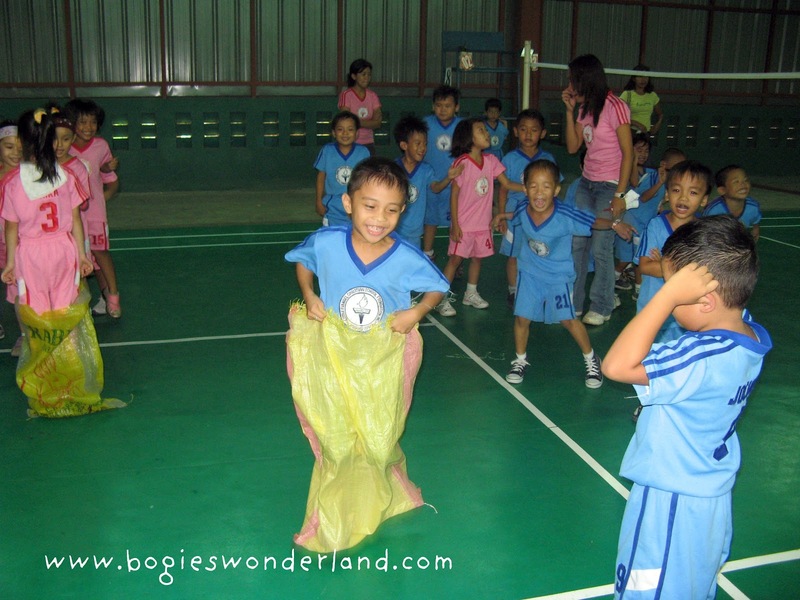 For adult participants, it is best to use a big size sack so they can easily move around as they play. Put a chair in front of the group at least 10 meters distance away from them. The chair will serve as their point of reference. Have the first person in line to get inside the sack. Wait for the “GO” signal to be given. Then the participants will hop towards the reference point or the chairs when the referee signals a “GO”. The first group who will be able to finish ahead of the others will be declared the winner. Very easy isn’t it? So go ahead, try this fun game in your parties and you will surely have fun.